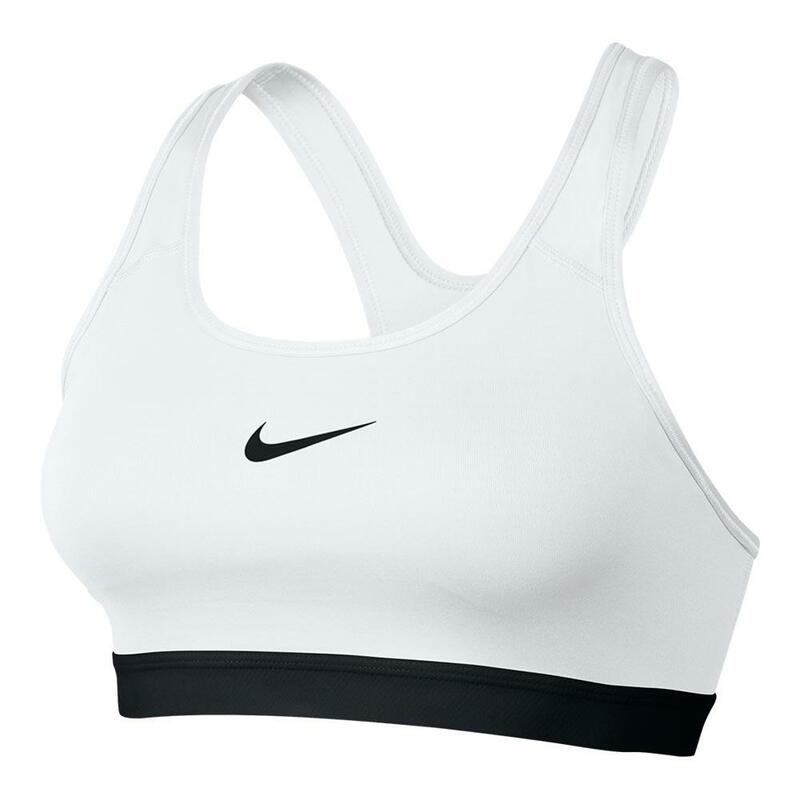 Bring confidence on court in the Nike Women's Pro Classic Padded Sports Bra! 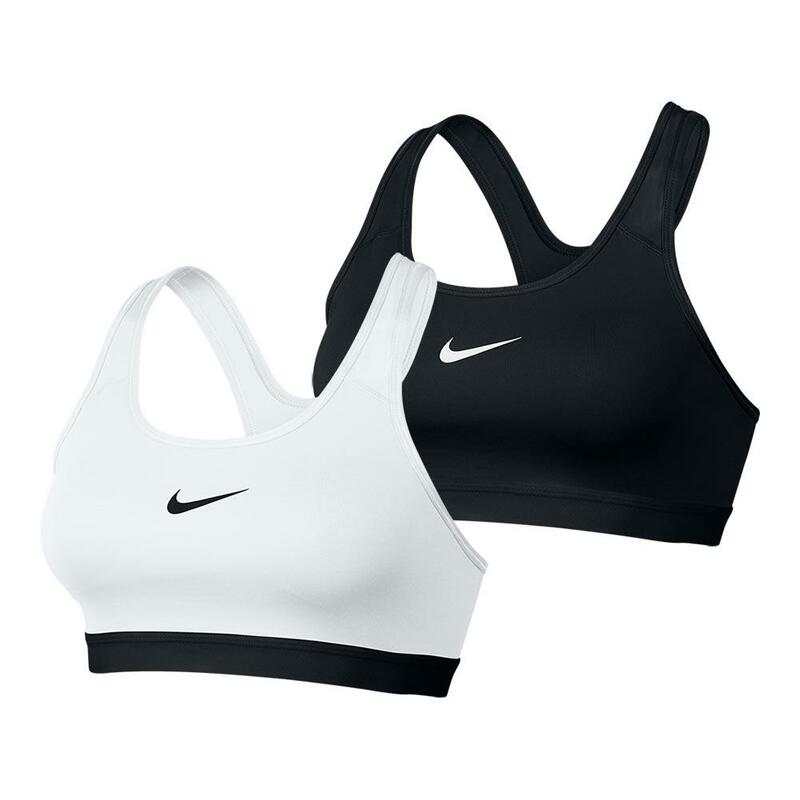 This style offers medium support for a variety of training activities. 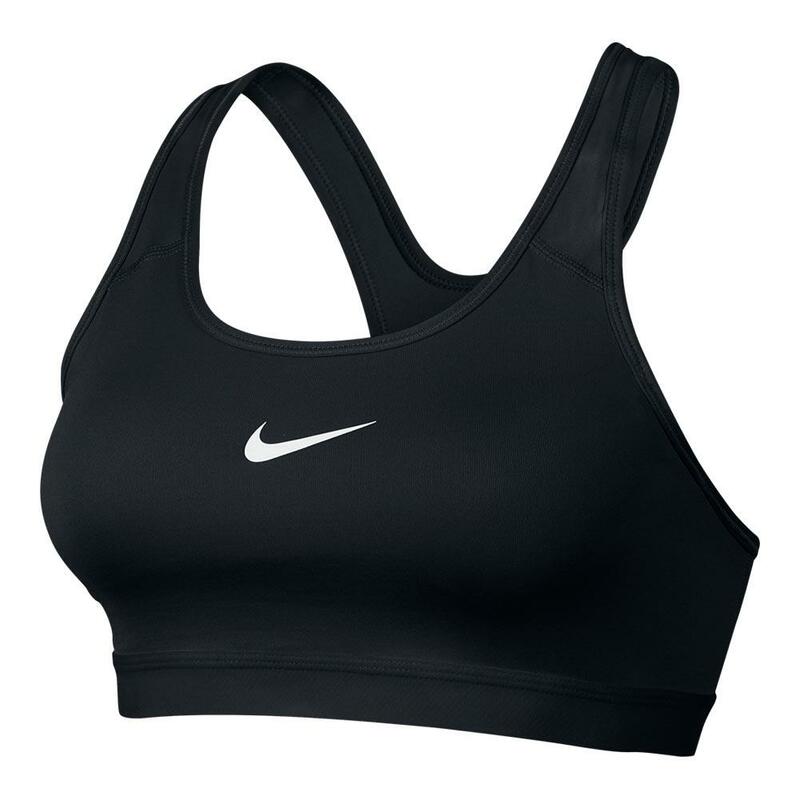 It's lightly padded for enhanced coverage and shaping so you can tackle your workout with confidence. 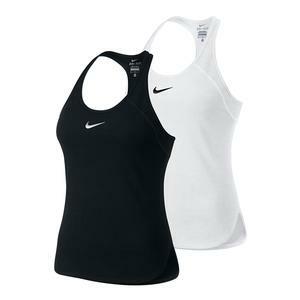 The low racerback straps allow for a full range of motion and the Dri-FIT technology keeps you dry and comfortable. The removable pads make for easy washing, while the flat seams feel smooth against your skin. Check out that Nike swoosh at the center of the chest! 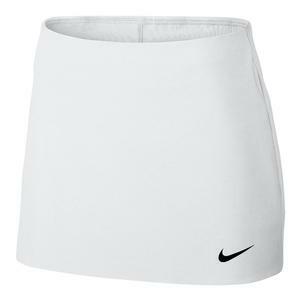 Go beyond the iconic logo and get an in depth look inside Nike's modern Court pieces in our vlog post, "Gear Guide: Nike Court Women's Holiday Collection!"